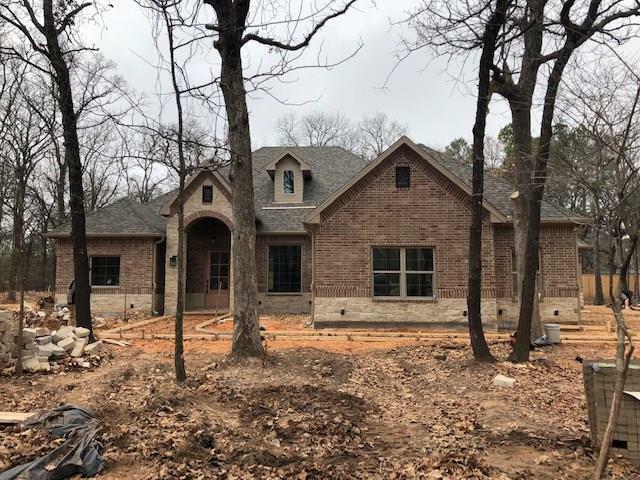 Gorgeous Troy Miller Custom Home on Approx 1 Acre near Lake Texoma! 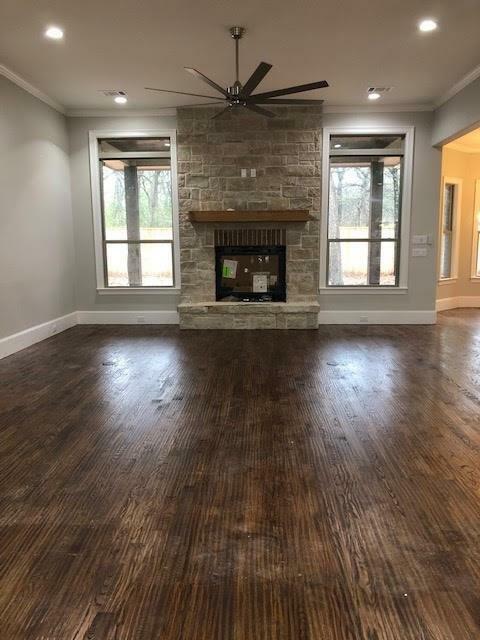 High Ceilings and Open Concept make this Home Great for Entertaining OR Relaxing with an Elegant Lifestyle! 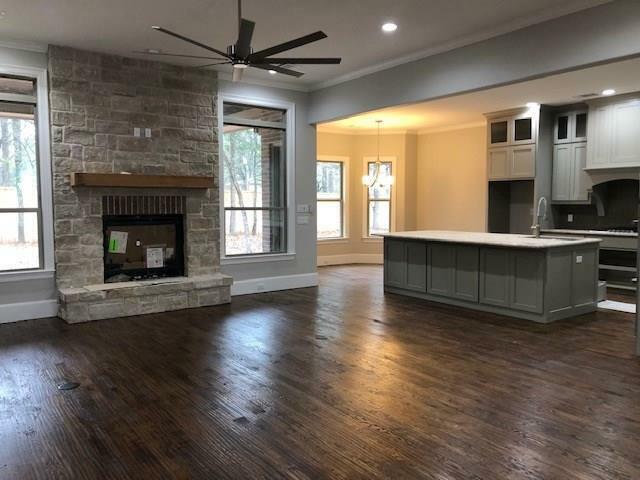 High End Finishes with Wood Floors, Quartz and Granite Countertops, Designer Lighting and More! 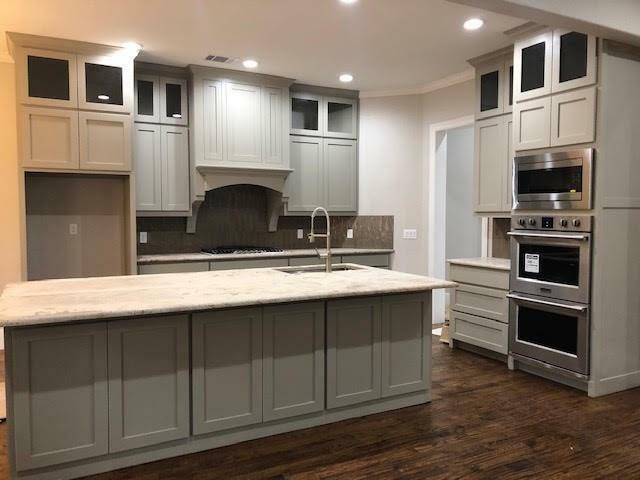 The Spacious Kitchen with Gas Cooktop and Spacious Island is a Chef's Delight! Enjoy the Outdoors on the Covered back Patio overlooking Mature Oak Trees. Huge, Oversized 3 Car Garage could be a Workshop. All this with Access to Lake Texoma! Live your Dream in this Peaceful Retreat to be Enjoyed for a Lifetime!